Dixie Flooring Outlet does not sell, rent, exchange or otherwise disclose our mailing lists or information about our site visitors. 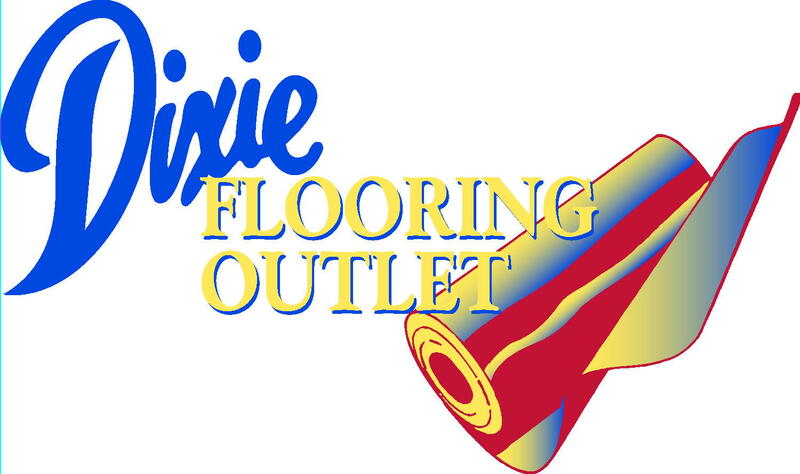 Dixie Flooring Outlet does not track visitors to our website. Our site captures limited information about visits to our site, but we use this information only to analyze general traffic patterns (e.g. what pages are most/least popular) and to perform routine system maintenance. If you choose to e-mail us and provide personal information about yourself, we will not use the information for any purpose other than to respond to your inquiry. Unless otherwise noted, all images, trademarks, service marks, and logos not owned by Our Company and used herein are the copyrights, trademarks, service marks, or logos of their respective owners.